A heavy quality polyester made aquaroll cover. 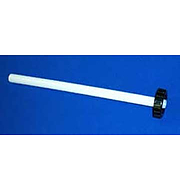 Spare handle for your aquaroll. 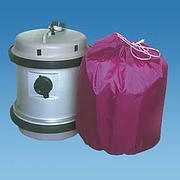 Replacement cap for 40L Aquaroll and wastemaster. 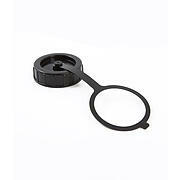 Genuine spare cap to suit Hitchman's Aquaroll or Wastemaster. 80mm diameter. Please note: may not be suitable for older Aquarolls. You can fit the stand even when the Aquaroll is full without lifting. You can fit the stand even when the Aquaroll is full without lifting. 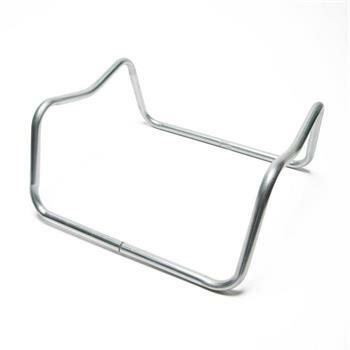 Sinply remove the handle, place the Aquaroll on end, hold the stand in position against the Aquaroll and using the small handle lever the container over onto the stand. 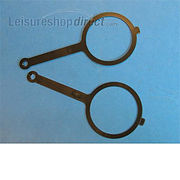 To suit 40ltr aquaroll only. 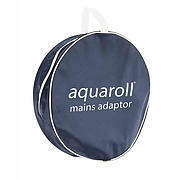 Aquaroll Mains Adaptor. 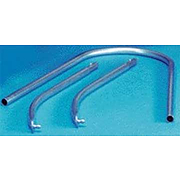 Use to connect mains supply water to 40L Aquaroll. 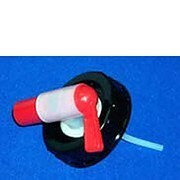 This allows connection between a tap and Aqua Roll and uses a float to regulate the automatic filling of your Aqua Roll. 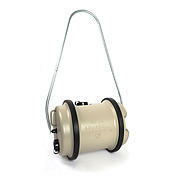 WHILE STOCKS LAST Pump connector for the 29 litre Aquaroll. 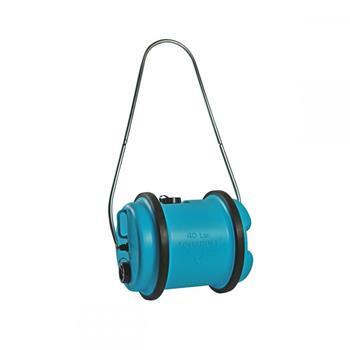 The Aquaroll Mains Adaptor is designed to keep the mains adaptor hose neatly coiled up to allow easy transportation. 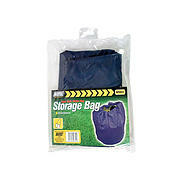 Each bag is manufactured from water resistant and heavy duty PVC coated nylon. 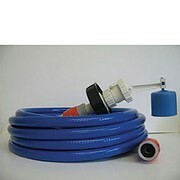 7.5 metre extension hose for Aquaroll Mains Adaptor. 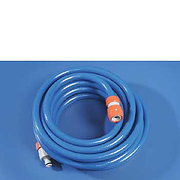 Offers additional 7.5M of Food quality hose when fitted with 40 litre mains adaptor extension. Fits between tap and mains adaptor hose. Complete with snap on fittings. 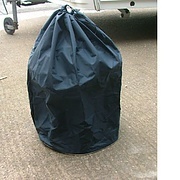 Bag for 40 litre Aquaroll. . Good quality bag made in Great Britain. 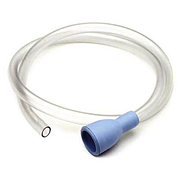 The Aquaroll: a common sense solution to a common problem. 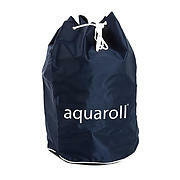 Don't carry water, use an Aquaroll!